We are waiting for our customers in our production hall which is well equipped with the latest technology and where our colleagues have more decades experience. 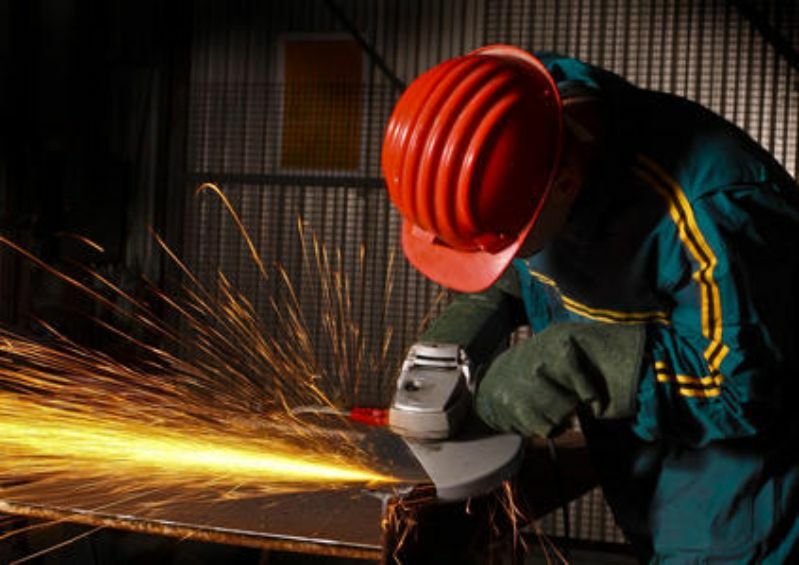 With our qualification the Magyar Acélművek Ltd. can fulfil all the quality requirements in connection with welding according to EN 1090-2 and DIN EN ISO 3834.2:2006 in all member countries of the European Union. Our company has the appropriate material and personal conditions and we operate a quality management system according to EN 1090-2. With this we got the possibility to transport our products to all markets of EU and we are able to label our products with ‘CE’ sign. according to production plans given by the customer. or punched according to your plans. Copyright 2012. - www.acelmuvek.hu - All rights reserved!